When President Donald Trump was on the campaign trail, his feelings about the United States Environmental Protection Agency (EPA)–and his plan for it–were made clear. As he has moved through the first year of his presidency, his feelings about the EPA haven’t changed, and while he probably won’t eliminate the EPA, he has rolled back dozens of environmental regulations, and has proposed huge budget cuts. What’s Next for the Environmental Protection Agency (EPA)? The EPA is the agency that is responsible for making sure that the well being of the earth is preserved as much as possible, which often goes hand-in-hand with protecting the health of its citizens. However, regulations are not being enforced, and an article published in Reuters reports that under President Trump, the administration has collected 60 percent less in penalties from polluters than it did previously. 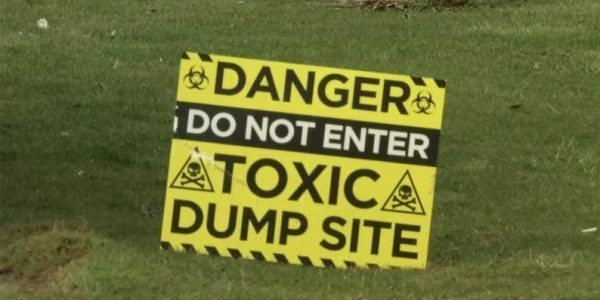 As reported in an article in the Scientific American, the Trump administration may also be undermining the reformed law that sought to assess the risks to the environment and human health via the Toxic Substances Control Act. Knowing what to expect next is difficult – if anything, Trump is unpredictable. 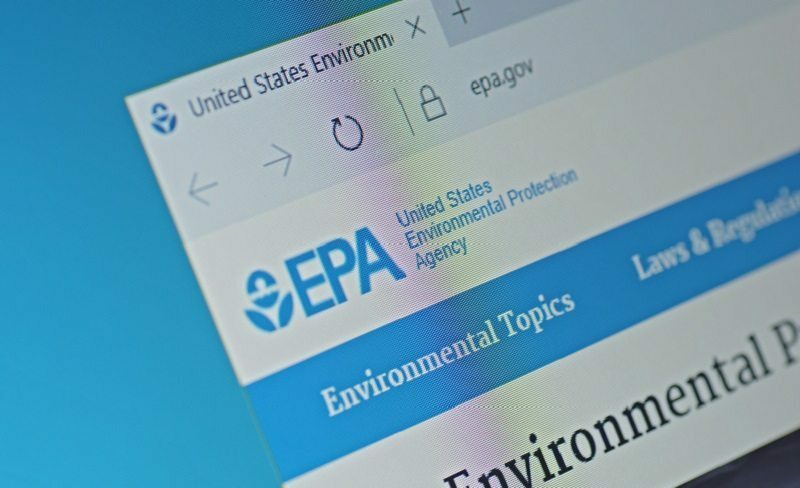 Considering that the current administrator of the EPA is Scott Pruitt, who brought many lawsuits against the EPA during his reign as attorney general under the Obama administration, and who has strongly stated that he believes that environmental regulations should be carried out at a state level, things are not looking good. 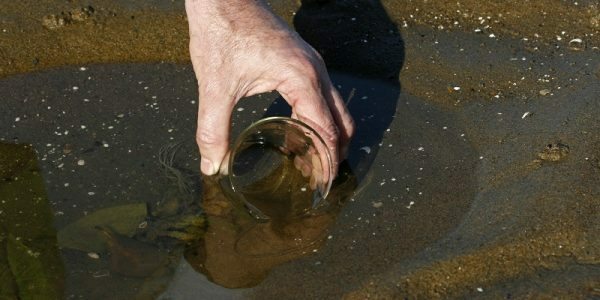 At the law offices of Napoli Shkolnik PLLC, we have represented far too many victims of environmental toxins, who filed toxic tort cases to compensate them for damages suffered from dangerous chemicals, pollution, and dumping practices. We support the efforts of the EPA, and regulations that put limitations on companies’ and governments’ ability to pollute recklessly. We are actively involved in numerous environmental litigations around the country, including the Flint Water Crisis where Napoli Shkolnik Partner Hunter J. Shkolnik was appointed Co-Liaison Counsel in the litigation. 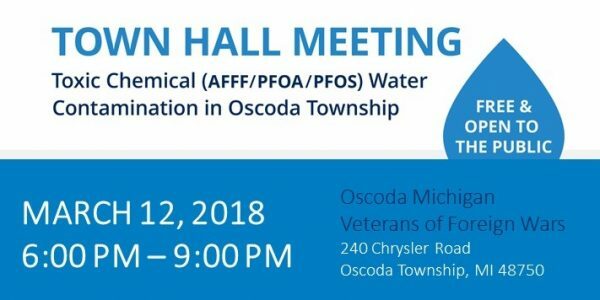 Additionally, we have lawsuits pending for several communities suffering from PFOA/PFOS water contamination, such as in Newburgh, NY, Colorado Springs, CO, Westhampton, NY, and Hoosick Falls, NY among others. If you think you have a toxic tort case, please contact us today. We have the environmental legal experience you’re looking for and we do not charge any upfront legal fees. The consultation is free, there is no obligation and we only recover money if we win your case. Water sampling for PFOS to take place around Stewart Air National Guard Base in Newburgh, NY. Read More.